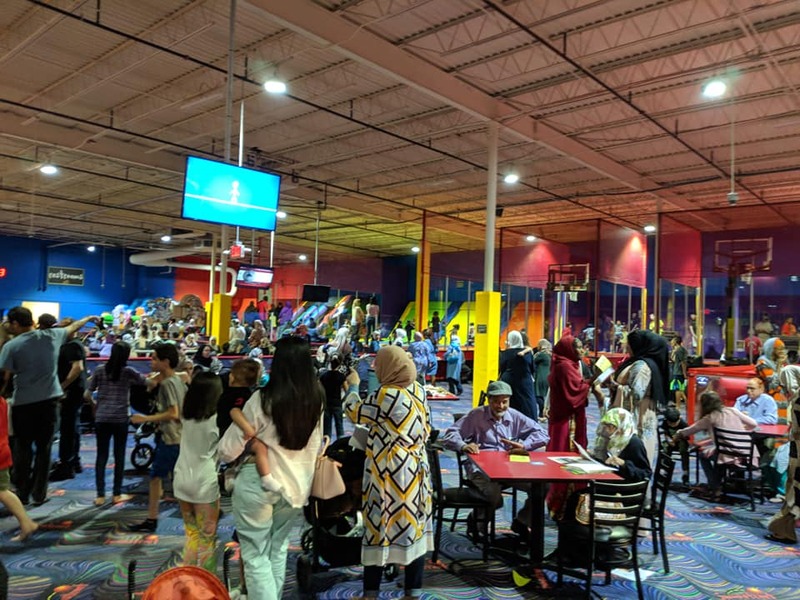 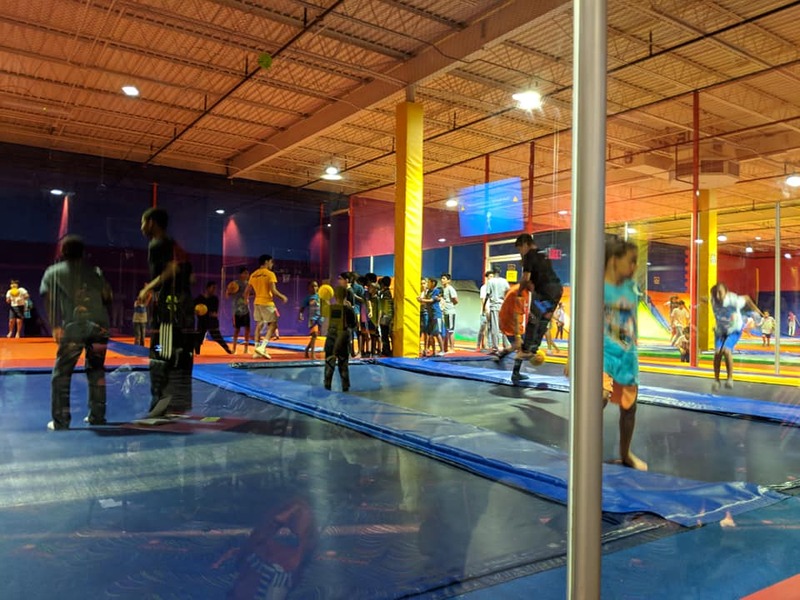 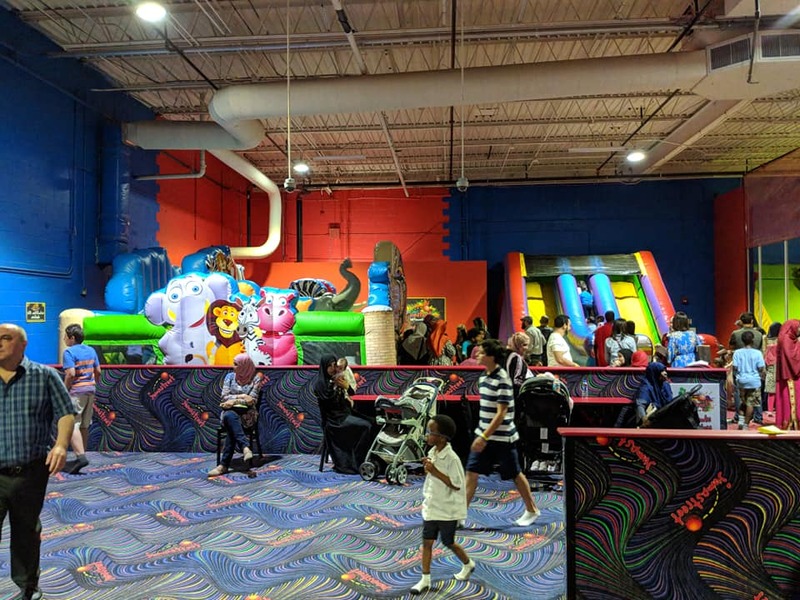 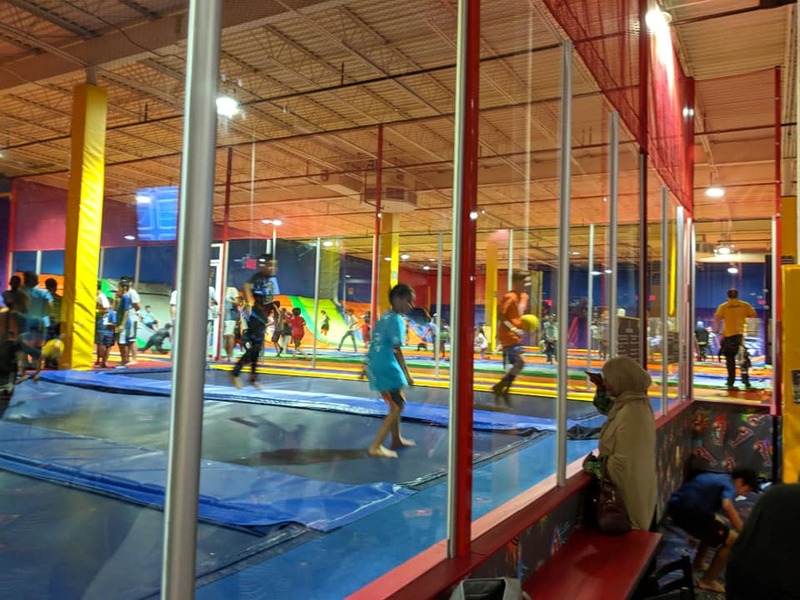 Eid Celebration at Jump Street of Cary. 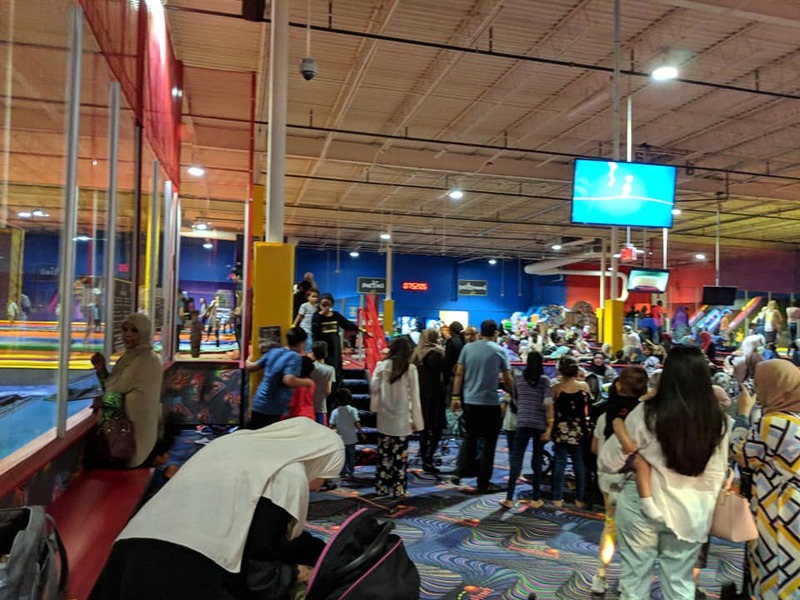 Everyone is having fun AlHamdo Le Allah. 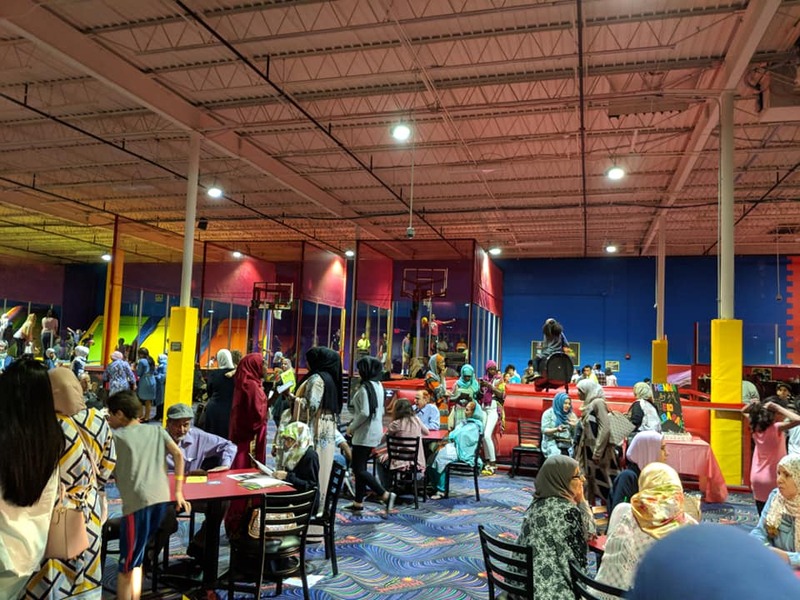 Organized by MAS, MYCC and ICM. 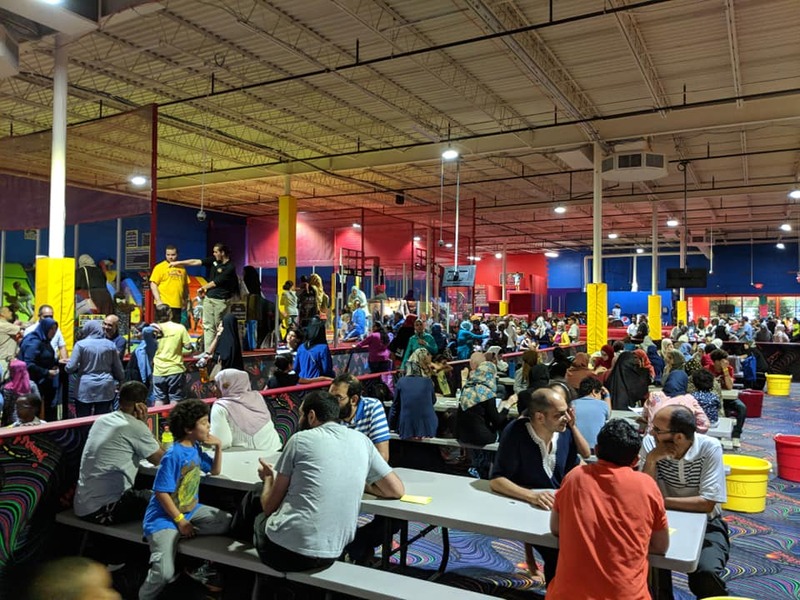 Eid Celebration today at United Skates.